Lovely experience purchasing our new sofa today. The service from you guys and the delivery team was great! Huge thank you from us. The sofas doesn’t just look good. The quality and customer service are amazing. Highly recommend. We absolutely adore our new furniture. Thank you all so much! 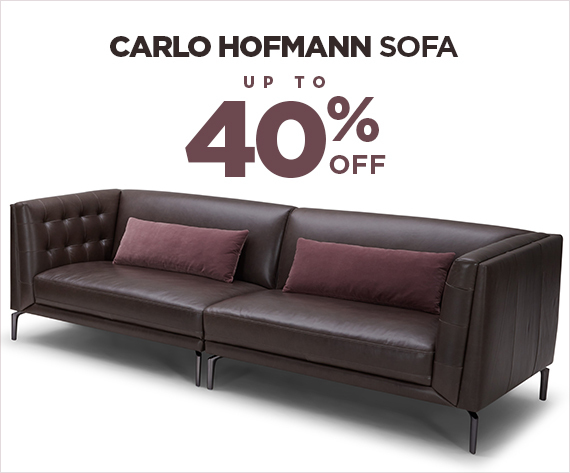 Carlo Hofmann Sofas are from Europe, our Sofas fabric are made in Belgium origin, the tenderness of cloth is often the favorite of both designers and users. Silky feel, noble luster, exquisite design perfectly embellish the nobility of fine sofa. High-end sofa using high-elasticity wool and natural down feather for cushion and backrest filling to achieve massive comfortable sitting. The leather sofa is made of cow-hide Italian fine leather, durable and resilient grains for classic and contemporary looks. 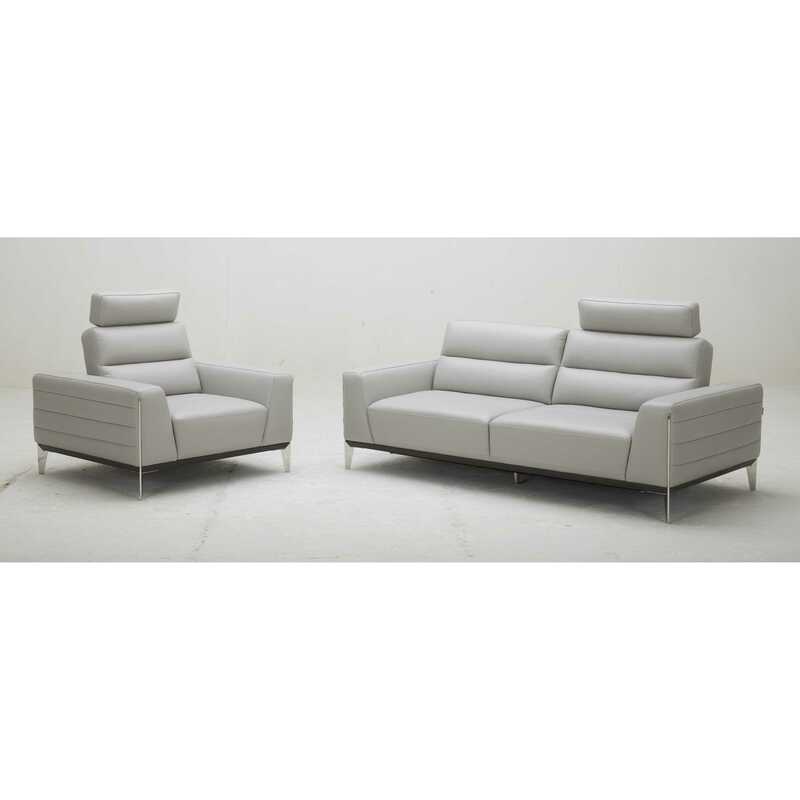 Our Sofas using solid plywood/ meranti wood frame cover 10years warranty in structural.